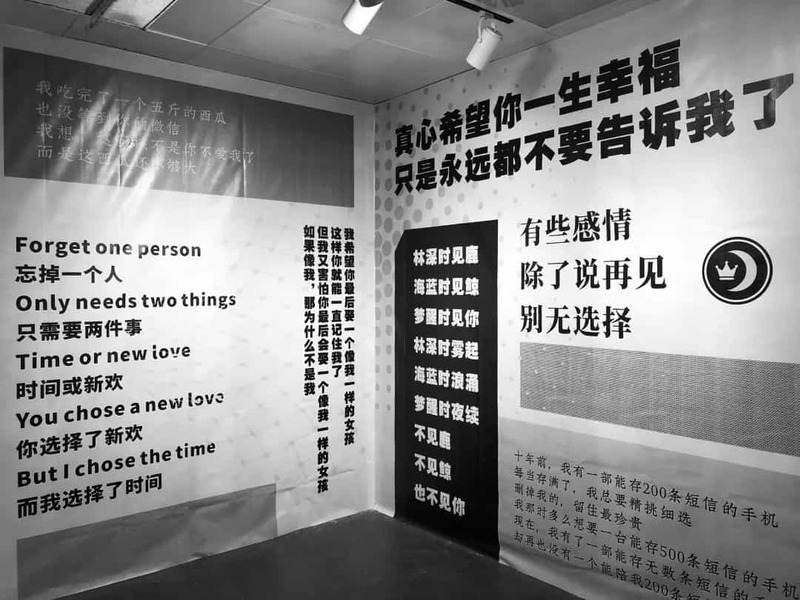 Emerging from in-between exhibitions of ancient history and traditional artefacts, the Museum of Lost Love Chengdu offers a contemporary display of modern relationships. 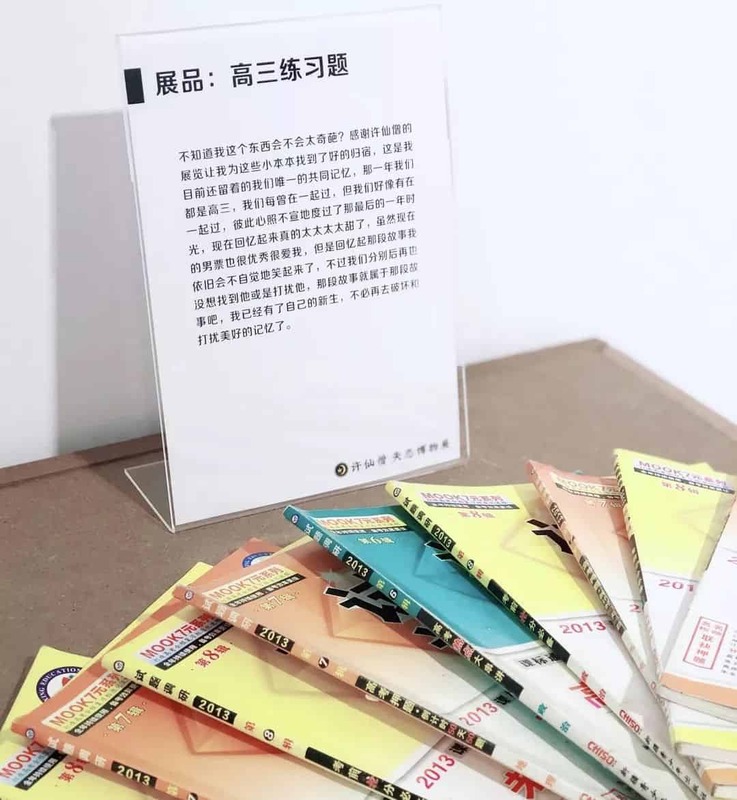 Over a hundred different stories and tokens have been collected from across China. Each item representing another person’s breakup or end to their relationship. When submitting the remnants of their past relationships, senders were asked to include written accounts of their significance. 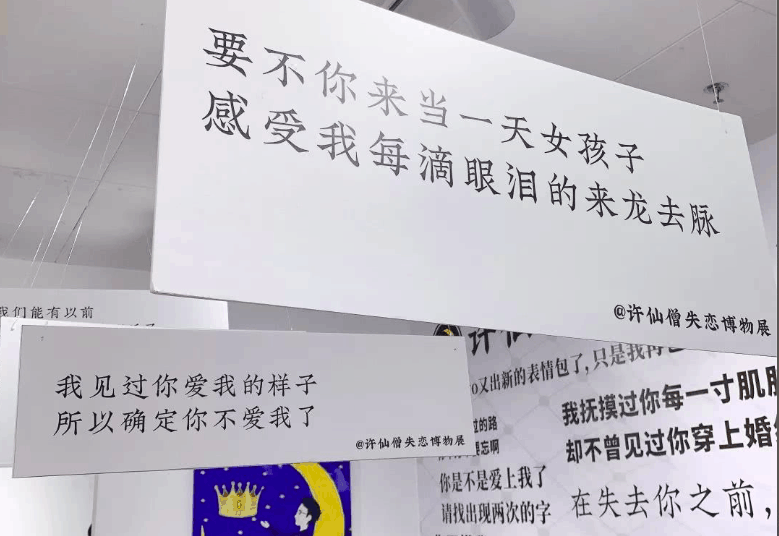 The curator, Xu Jie, also known as Mr Xu on Bilibili, drew inspiration from the first museum of broken relationships in Zagreb, Croatia. The original Museum of Broken Relationships collated over a thousand different letters, notes and tokens from all across the globe. In 2011, it was recognised as the most creative museum in Europe. 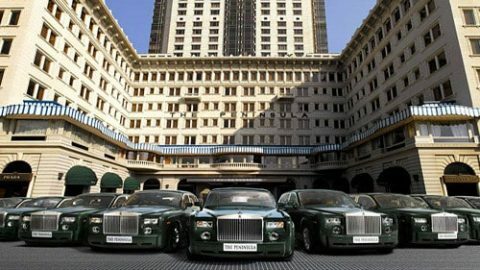 According to Xu, they have seen a 1,000 daily visitor increase since the opening, on December 22nd. With such a universal theme viewers are able to reflect their own past and current experiences onto the items, even without knowing the people involved. The story behind one article on display, a bracelet, is of a man finding his girlfriend walking into his girlfriend being unfaithful. 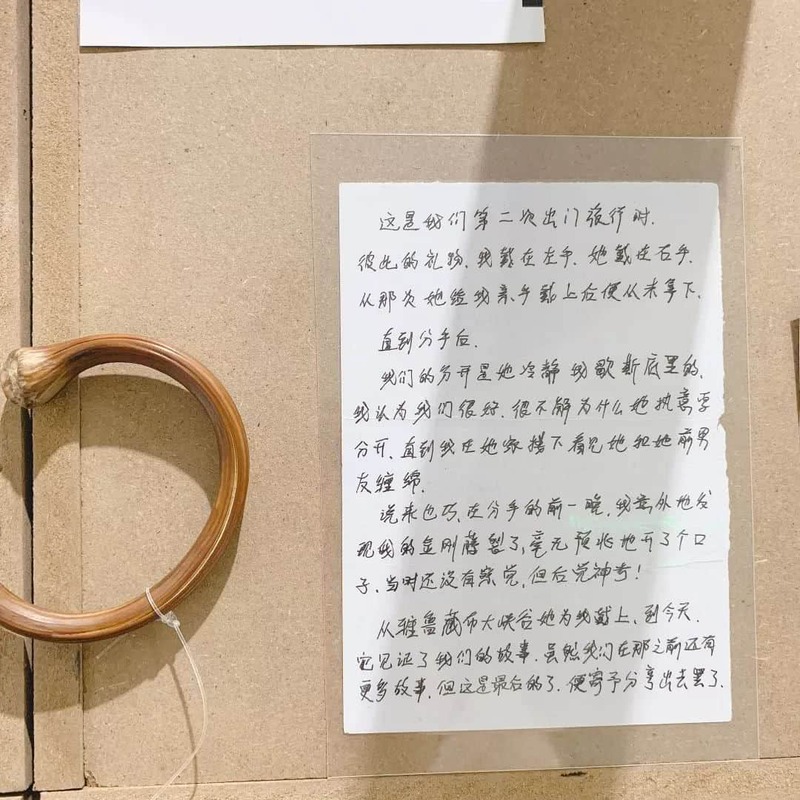 The bracelet, made of ji xue teng, which he had received as a gift from her, cracked as he left the apartment. The sender suggesting it was almost magical. The exhibition does also explore some less dramatic endings, including school crushes gone wrong and unreciprocated affection. If you’re still tender from a breakup, it might not seem appealing to bring back harsh memories. On the other hand, it is also a chance to purge and lift negative energy before the new year. Fair warning before you go, there is little to no English or even pinyin so hit the books or have your WeChat translate open and ready. You’ll find the quirky exhibit on the 5th floor of Fuli Plaza, on Shuncheng Street, Qingyang District. 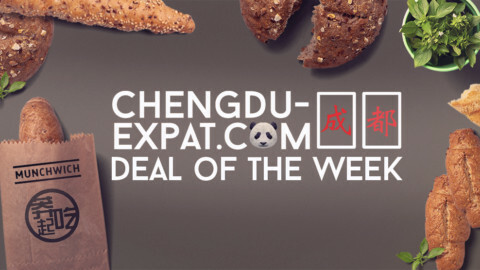 Tickets will set you back 45 RMB/per person.